Onuma Fishing Park is in Koinuma, Atsuma. The green belt area facing to the swamp can be used as a campground, and flush toilets and a simple kitchen are equipped. 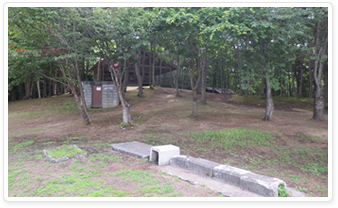 Recommend to anyone who wants to enjoy the camp slowly and quietly at the campground, which is surrounded by nature. 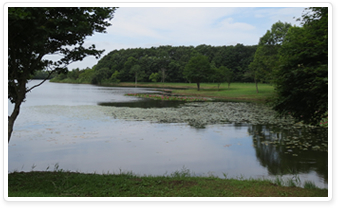 You can also enjoy fishing for freshwater fish such as carp. (fishing period from July to September). Rental tents are available.